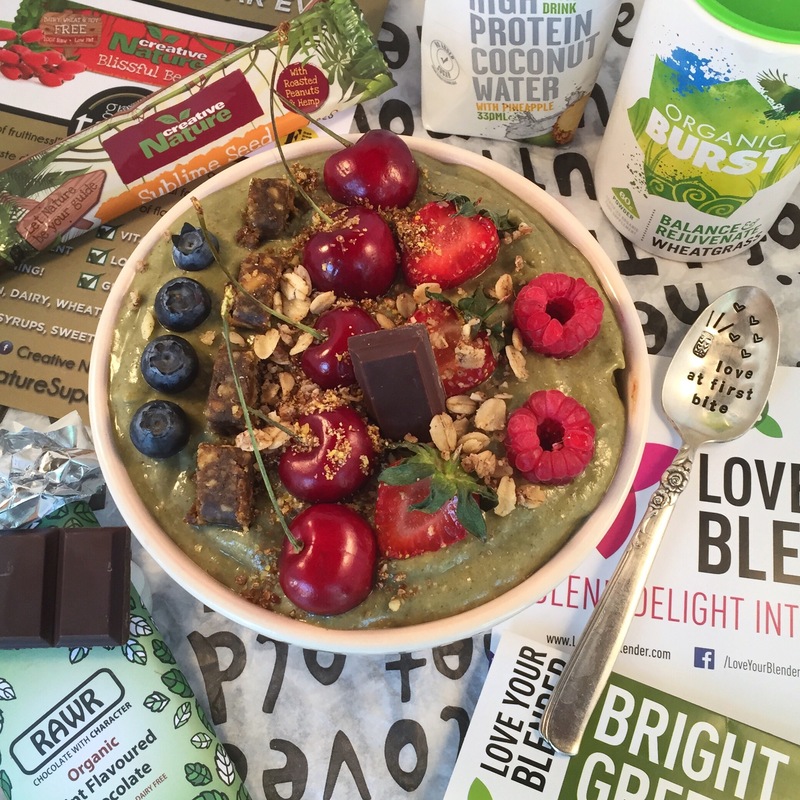 Love Your Blender + Giveaway! Firstly, I’d like to personally thank you all for your incredible support throughout my blog launch as well as for these first couple of weeks blogging! I’m having such an amazing time and love sharing my recipes with you, but also really enjoy communicating much more directly and building a connection – which I think is very important. 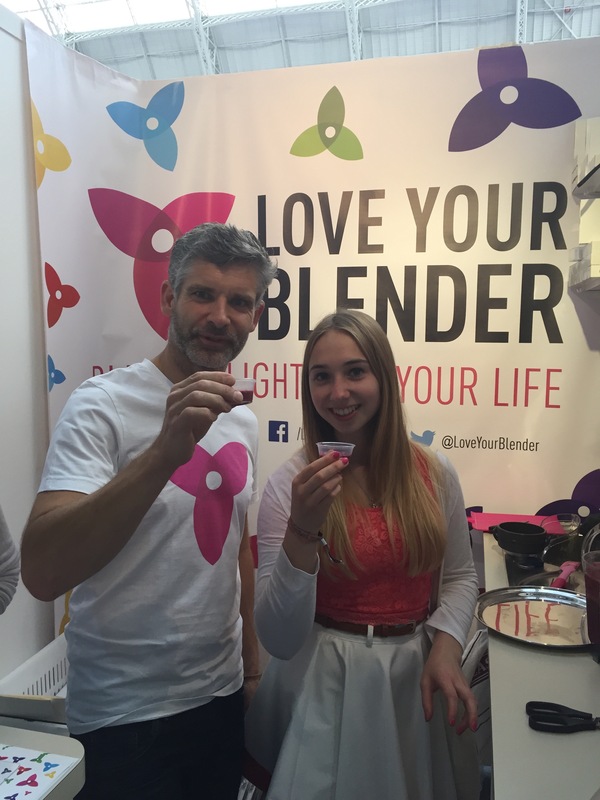 To thank you all for your immense support and to supplement Love Your Blender‘s product launch, as showcased at the LNLO Show at Olympia on 3-5 July, we have collaborated to host an amazing GIVEAWAY! 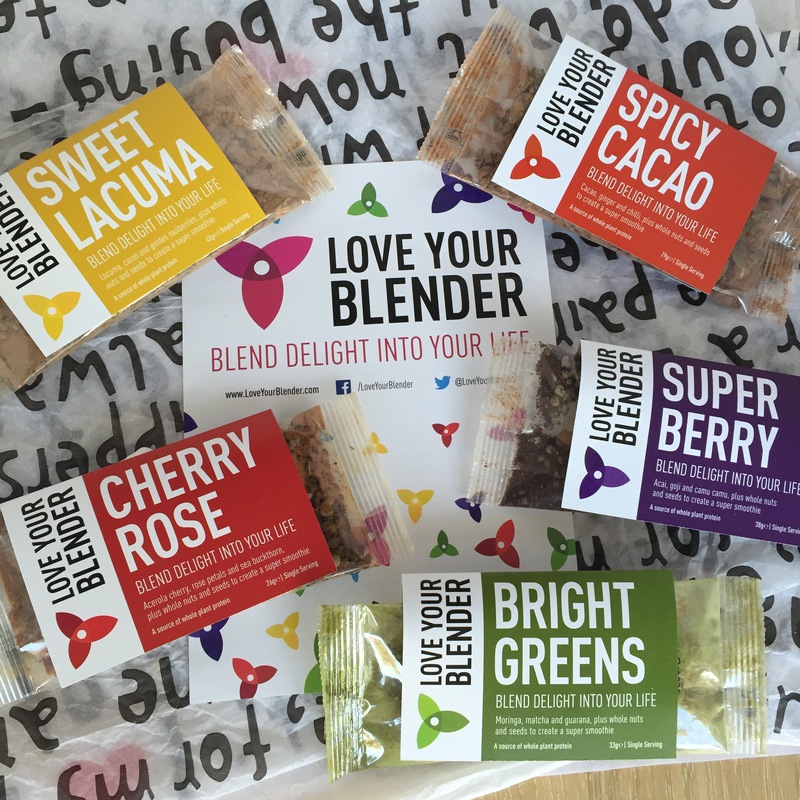 Love Your Blender have kindly supplied 3 gift boxes (including all 5 of their smoothie sachet blends – worth £14.95 each) which means there will be THREE WINNERS 😱 Please scroll down or click any of the links throughout this page to access the giveaway – there’s 15 possible ways to enter (across all social media platforms in order to allow as many participants as possible and not leave anyone out!) so there’s honestly no excuse not get involved. For those who haven’t yet heard much about Love Your Blender – you soon will as they’re bound to fly off the shelves! They specialise in creating the most perfect sachets of superfoods, nuts and seeds to boost smoothies with flavour and nutrition. All you need to do is pop in all the ingredients from the sachet into your blender along with fresh ingredients such as milk or a banana. As previously mentioned, there are five blends in total and each packet has full instructions inside each label – so it’s totally fool-proof and hassle-free in rushed mornings! 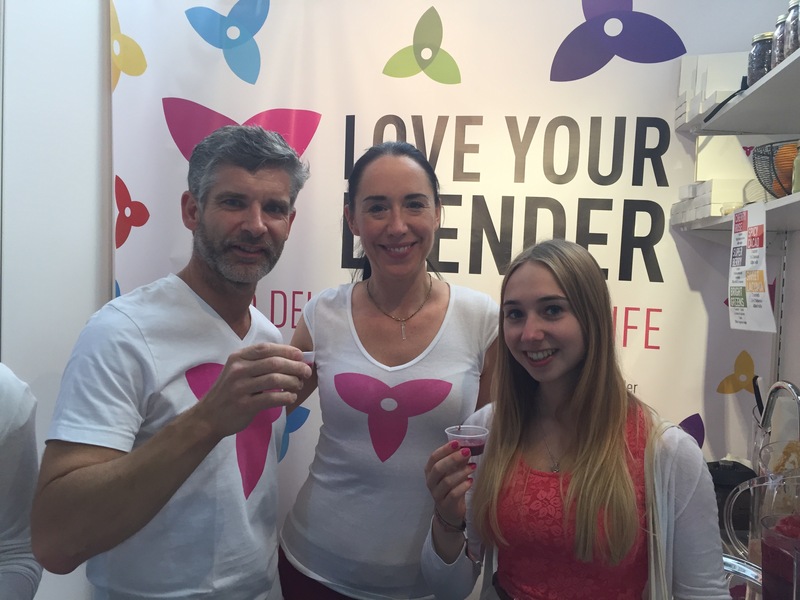 The Love Your Blender pre-prepared smoothie sachets are over 90 per cent organic so ties in perfectly mine and most of your ideologies as they use the highest quality ingredients which are chosen with much care and deliberation. They are also totally vegan and gluten free – fitting in with most modern day dietary requirements but please do check the labels for allergens (they are of course not suitable for nut allergies!!) Due to the nature of these sachets being pre-prepared for smoothies, the ingredients are whole where possible (particularly the nuts) to protect their flavour and nutrition until they hit your blender blades so be sure to adjust your blender settings/ programme to account for this. Each of the above five blends are delicious and unique in their own right so you can only get the full experience of this genius product by tasting all of the blends. To be honest, I could rave about the yumminess of these blends all day if I had the chance as I not only love smoothies, but I love top quality ingredients and innovative flavour combinations – I’m happy to say that Love Your Blender delivers exceptionally well on both! Having said that, if I had to pick a favourite, it would have to be the very decadent Sweet Lacuma because, whilst satisfying my sweet tooth (resembles a gorgeous, creamy caramel), it is so flavoursome and with such diversely textured/ tasting ingredients of lacuma; carob; pecans; mulberries; flaxseed and hemp seeds, your tastebuds are really sent on a rollercoaster of exciting flavours! Mindfully Moni & Love Your Blender giveaway!! Feel free to share the giveaway link with friends since there will be THREE WINNERS so a high probability of winning! I hope you’re all as excited as I am about this opportunity as well as for the Love Your Blender smoothie sachets to hit the shops soon… Stay updated through their social media platforms as well as their website. For my own recipes using Love Your Blender sachets, click here. Here’s to healthy living and balanced eating! PS. Winners will be announced on my blog shortly after the closing day as well as all my social media accounts. Links can be found in the sidebar of my blog/ my about page. Wow this would be amazing! Always wanted to try some super foods! What a great idea! They all sound sooo nice too.